Sometimes we just need a little space. 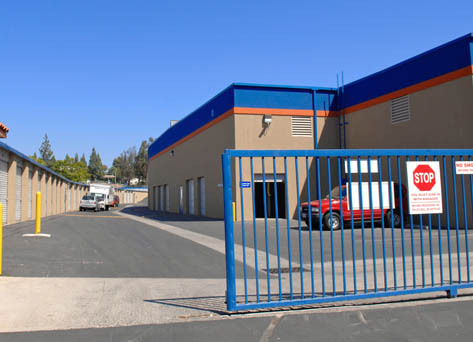 At Trabuco Self Storage located in Lake Forest, California, we offer high quality, secure and clean storage units that are some of the finest in the industry. 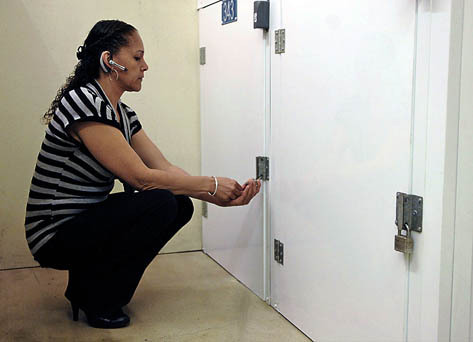 Our convenient location comes with the piece of mind of knowing that our Self Storage Specialists are on watch 24-hours a day to safeguard your belongings and make certain your site visits are safe, satisfactory and accompanied by outstanding customer service. 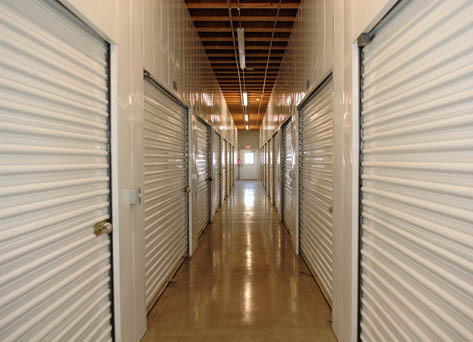 Our exceptional self-storage facility offers many layers of security, including individually alarmed units, perimeter laser/infrared beams, an entirely gated facility, and 24-hour surveillance. Facility maintenance and cleaning is an extensive daily occurrence. We maintain everything as if it were our own home, from the gardening and landscaping to every nook and cranny of the interior. You’ll find us sweeping the streets and aisles, to emptying the dumpsters, to keeping our own uniforms spotless every single day. 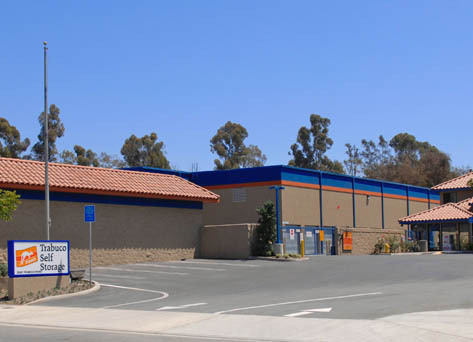 Trabuco Self Storage offers convenient payment options, including monthly credit card debit, ACH (check draft), online payments, phone payments, and payment at our kiosk. 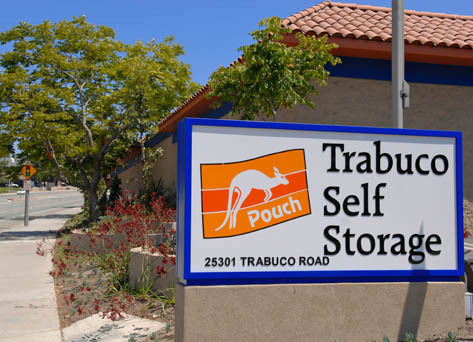 In addition to high quality self-storage units, Trabuco Self Storage located in Lake Forest, California, offers many additional amenities such as a free truck move, referral program, on-site shredding, boxes and packing supplies, business services, records management, on-line reservations and wide doors to allow easy access into each self-storage unit. We understand that value is important, and will make sure we assist you as you choose the right storage unit for you, and provide you with a size and price range to help you stay within your budget. We are happy to refer you to a local, reasonably priced moving company to help you carefully move your valuable belongings. 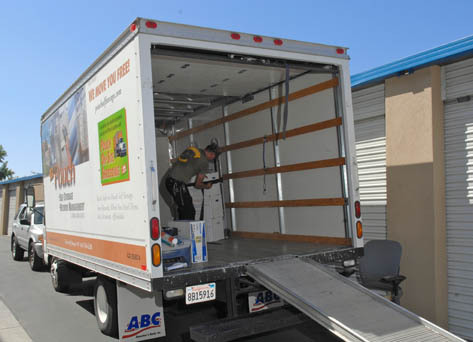 Our Lake Forest, California, self storage facility happily provides self storage to the people of the neighborhoods of Laguna Hills, Irvine, Rancho Santa Margarita, Laguna Woods, Aliso Viejo and Mission Viejo. Our nearest main streets are Trabuco Road and Lake Forest Drive, right behind Ralph’s Shopping Center. 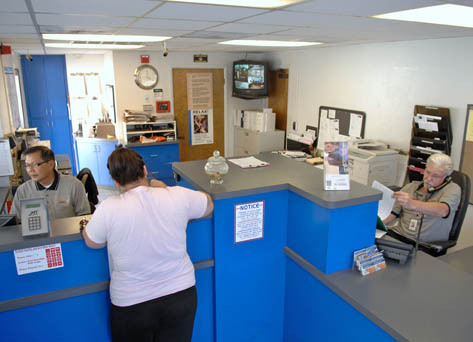 At Trabuco Self Storage in Lake Forest, California, we pride ourselves on being a fair, equitable company that provides high quality customer service to everyone equally.